 The EU institutions and the Member States will face an unprecedented challenge following the exit of the UK from the EU. After two years of negotiations there are still more questions than answers with regard to the future relationship between the EU and the UK. However, Brexit is likely to have a significant impact on the health care sector, including pharmacy, from the continuity of supply of medicines and medical devices to the recognition of professional qualifications. We will continue to follow closely the developments on Brexit and we hope that policy makers on both sides of the channel will consider with particular care the specificities of the health care sector and the implications of their decisions on patients health.  The outcome of the European elections in May will determine the course of EU action on health issues. PGEU hopes that health will remain a top priority of the European institutions for the years to come and calls for the continuation of a comprehensive and coherent EU approach to health and for health dossiers, including medicines and medical devices, to remain within the competences of a dedicated Directorate General for Health. The pharmacy profession strongly believes that, working together, the Member States of the EU can add genuine value to national efforts to improve the effectiveness of health systems and delivering patient-centred-care to their communities. 2019 also marks PGEU 60th anniversary.  This celebration will be an opportunity to acknowledge the vital contribution of the pharmacy profession to people health over the last decades and to look to the future reflecting on how we can further enhance this contribution and help strengthening European health systems. We will also continue working closely with our members on patients’ safety, antimicrobial resistance, health literacy, digital health, big data and artificial intelligence. 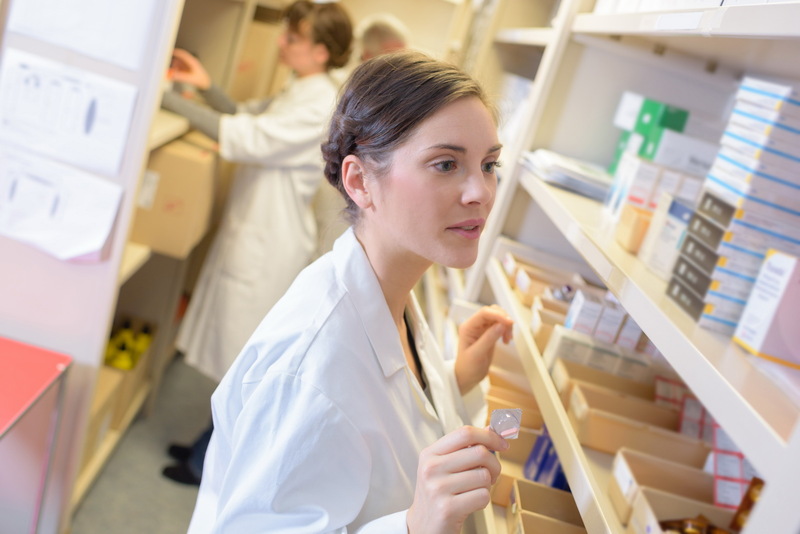 Community pharmacists’ top priority will remain ensuring the safe and rational use of medicines and providing accessible innovative and effective pharmacy services to all patients across Europe.